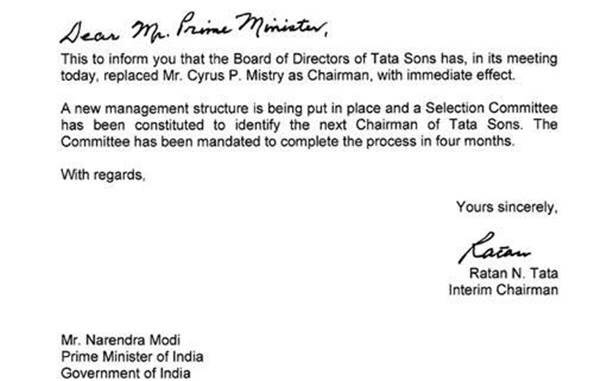 Ratan Tata, interim chairman of Tata Group, has written to Prime Minister Narendra Modi, informing him about the decision of the Tata Sons Board to replace chairman Cyrus P Mistry. 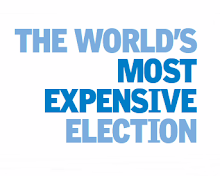 This is an unprecedented move by the salt-to-software conglomerate. 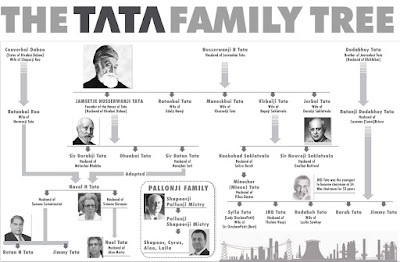 Tata wrote to PM Modi after assuring employees of the Tata Group. 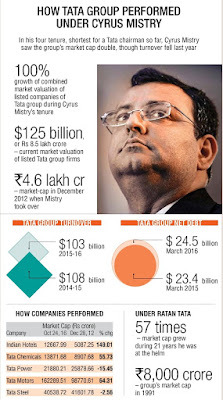 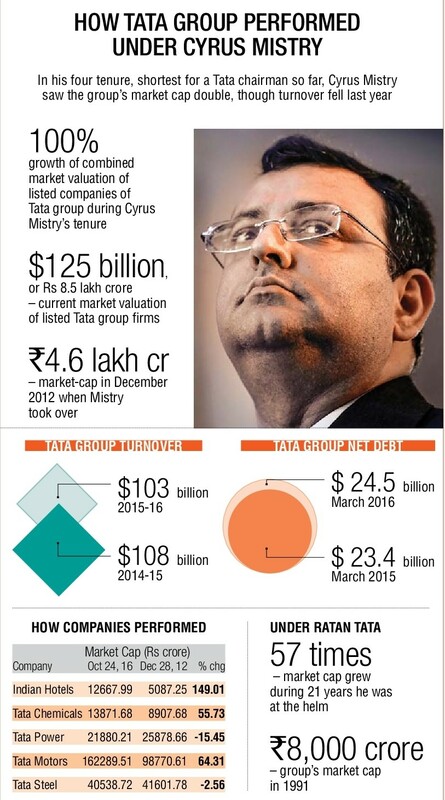 The sudden removal of Mistry from the top post of the Group has surprised experts. 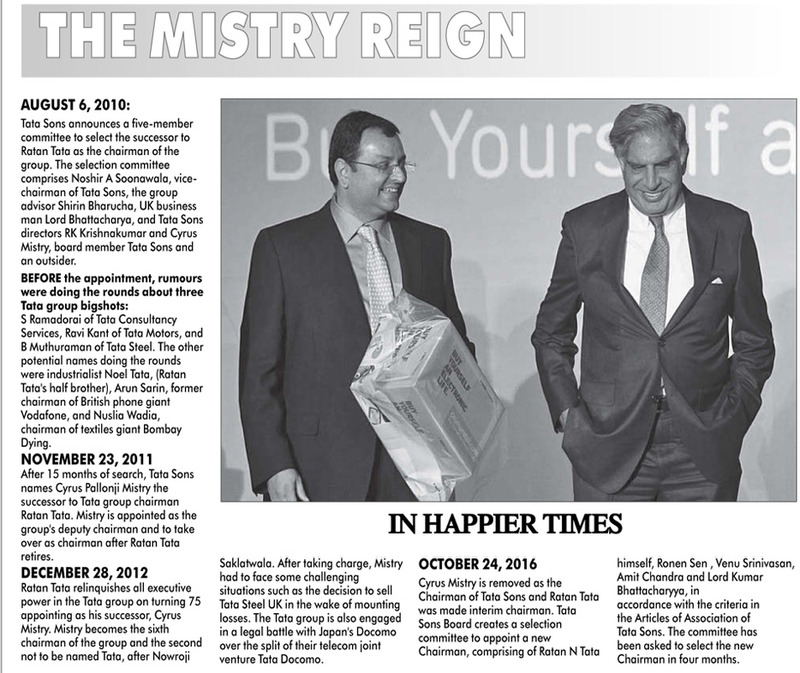 Some are even baffled as to why the chairman of a business group should write about a change in the management of the company to PM Modi. 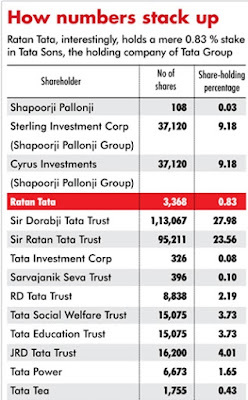 Incidentally, the letter was written even before the company had taken shareholders into confidence. 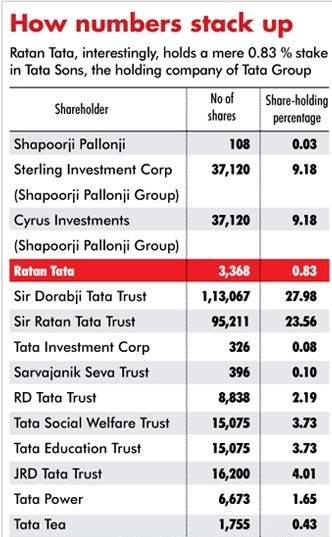 Earlier, Ratan Tata had written to employees of the company, telling them that he took up the role of interim chairman in the interest of stability and reassurance to the group. 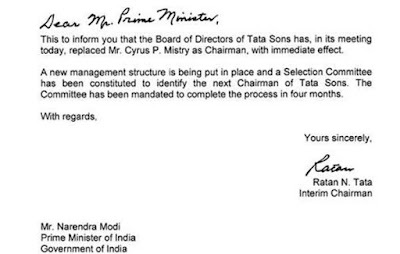 In a letter, Tata, 78, said the board of directors of Tata Sons in its meeting today replaced Cyrus P Mistry as Chairman, with immediate effect. 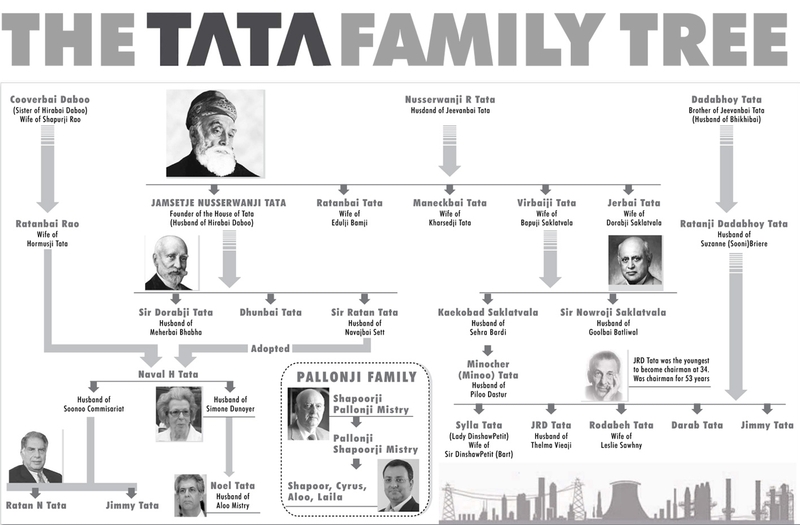 Tata had retired in 2012, leading the company for 21 years after being chosen the successor by his uncle, the iconic JRD Tata, in 1991.